Paddling Otaku: The wind going round and round. A subject of interest to all of us, PO. As I read your posting I realized that part of the pleasure of our last paddle was that we enjoyed impressive waves...but very little actual wind. As you saw in the images in the posting on our blog, we could "hide out" in the troughs of the waves but the brisk wind I referred to in the narrative had, in fact, subsided soon after we launched. What we played in was the residual "swell", the result of the aforementioned "wind-generated" waves created earlier up the Strait of Georgia. There's significant fetch here so the wind that had been blowing gave the waves a pretty good kick-off. It was the best of both worlds! Gotta love this stuff! Thanks PO. Duncan. I have been told that edging a kayak changes the shape of the hull that is submerged and forces the kayak to turn when underway (edged shape becoming asymmetrical). You describe that the edging of the kayak unlocks the bow and makes it drift downwind. Would the kayak drift downwind even if you were stationary? One more thing: don't underestimate the resistance a retracted rudder (on deck) has, causing weathercocking. One of my kayaks, when the kayak was used with the rudder retracted, would track neutral in beam winds (no lee or weather cocking). I later removed the rudder assembly and suddenly the kayak was leecocking. Yes, Gnarlydog, it would. without the V shape of the bow vertical in the water, there is less resistance to the wind and the boat will drift. SImilarly if the boat isn't moving the bow isn't having as much effect, though I will confess now that we are getting into the realm of nautical engineering that is beyond me. I am surprised that the rudder on the deck had so much effect, and I wonder if there wasn't something else in play in that situation. Think about the size of the stowed rudder on the deck, compared to the size of you - the paddlers body makes a great sail - or even the size of the side -gunwale- of the kayak. Both much bigger. Interesting though. I wonder exactly what was going on. thanks, as always you make me think very hard! Dang, you made me think too now, PO. If your theory of edging to release the bow is correct the kayak should in case 1) and 2) leecock and in case 3) be neutral (?). I will let you know of my findings. About the rudder on deck: it offers some wind resistance but less than my body. However my body is positioned centrally at the pivot point while the rudder is at the extremity where it can make the kayak weathercock (pushing the stern downwind). Just for clarity sake, when I say unlocking the bow, I am still agreeing with you that what we are doing is changing the shape of the boat at the water line. We also happen to be angling the sharp V bow so that it can't hold water as well. That is what I mean by unlocking the bow. In the first post I did on wind I have video of the my kayak stationary starting bow into the wind, and you can watch it turning perpindicular to the wind. which is the #3 experiment. 1) if the boat is already sideways to the wind it -beam to the wind, unless I am miss understanding you - it cant leecock because it is already sideways to the wind. 2) is questionable. 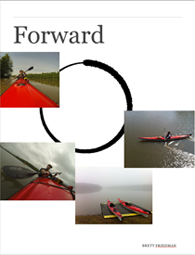 if your paddling forward, and edge in part you're going to have an edge induced turn, some of it may be wind. Having not paddled your boat we wont know (or I wont) if it is edge or wind, I would think it will be a bit of both. 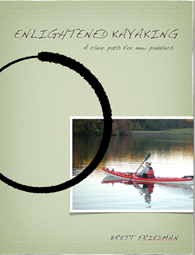 here is a question for you, when you paddle forward, and edge by lifting your right knee, so the right side of your kayak raises. Does your kayak go forward, right, or left? I think you and I may need to paddle together, Where are you again? you are welcome to come and visit me and we will go for a paddle (or two) together. All you have to do is buy a ticket to Australia and I will fetch you from the airport, make you welcome at my place and even hook you up with a decent sea kayak (unfortunately no rudder though :-). I hear that you like camping; so do I. 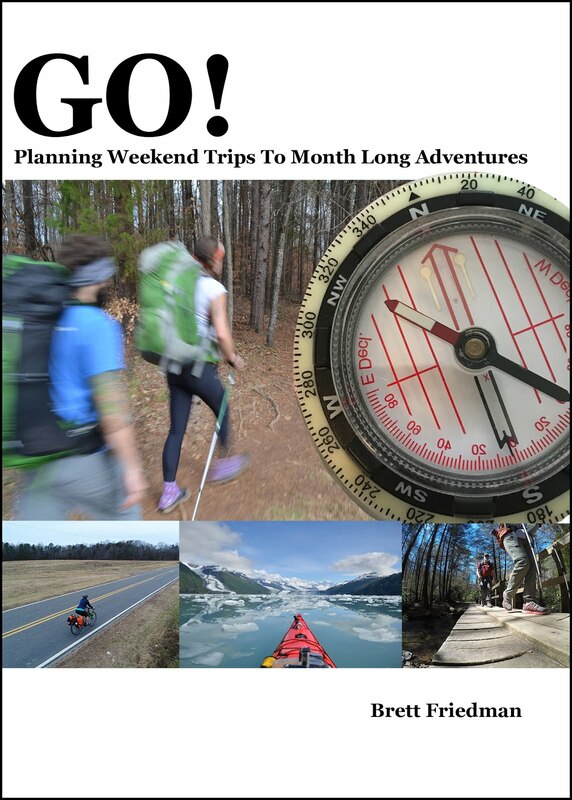 Can do a trip of a few days or more, if you wish. I have enough stuff to fully outfit you (and some) with all camping gear. Think of it... when the weather turns cold again and your waters might freeze over my ocean is warm enough to never have to use a dry suit. All you need is a paddling jacket in the middle of winter (July and August).